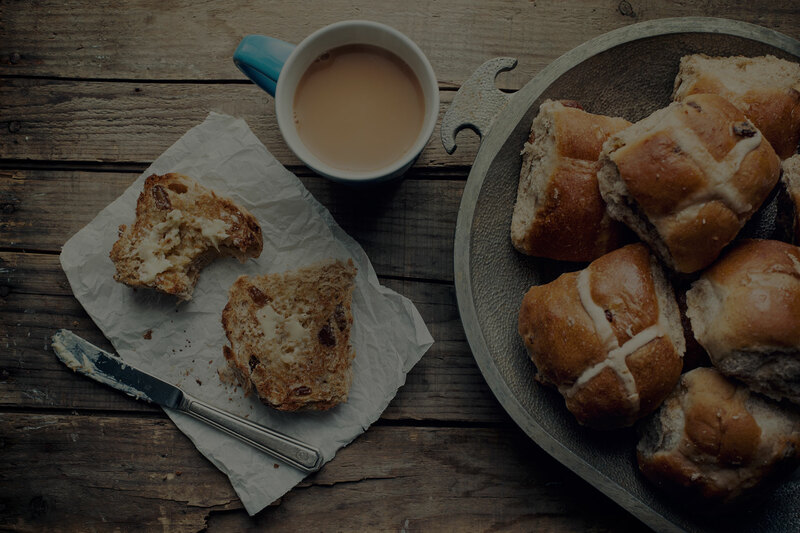 Easter orders Extended! Give us a call! 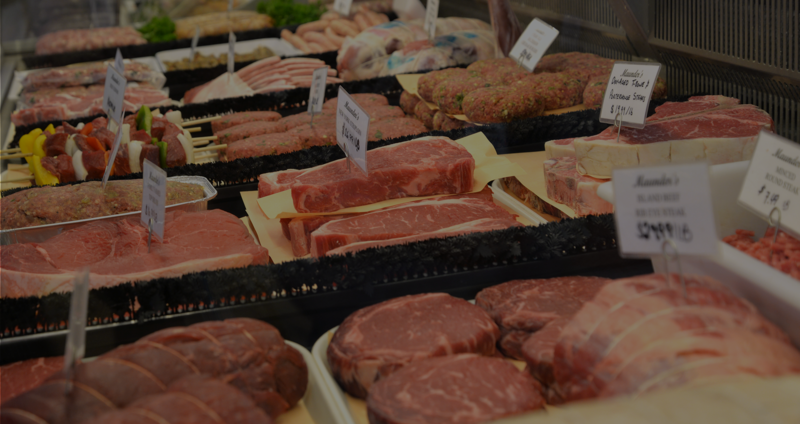 Maunder’s Food Shop is a butcher and fine food shop located in Aurora, ON. You will find every ingredient you need to prepare exquisite meals, from that great-tasting EVOO and hard-to-find Sel de Mer to delicious oven-ready meals and desserts that will delight. Hormone and antibiotic-free meats including dry-aged prime and AAA Canadian beef, all natural and local poultry, pork and lamb. Fresh fish and seafood are delivered to us several times a week. We also carry hot and cold smoked salmon. Our prepared food counter puts our chefs in your kitchen providing delicious meals to reward your busy days. Cheeses and pates to make entertaining special. A carefully curated selection of spices, sauces and condiments to complement every meal. Our delicious baked goods are freshly made in-house. Visit our Gallery Cafe for a delicious cup of our locally sourced coffee or indulge in our heavenly baked goods. We make birthday cakes! We offer catering services to suit your special and everyday events. Our food is prepared with the highest quality ingredients from our store and prepared in-house by our executive chef. Maunder’s is a fine foods shop and catering service located in Aurora, ON. Our curated selection of fine foods includes premium quality meats, specialty jarred goods, an assortment of cheeses, deli meats, and delectable desserts.